The 80sqm #StrongSouls pop-up opened in the Hysan Place Atrium of the downtown store earlier in July after first appearing at Singapore Changi Airport in May. 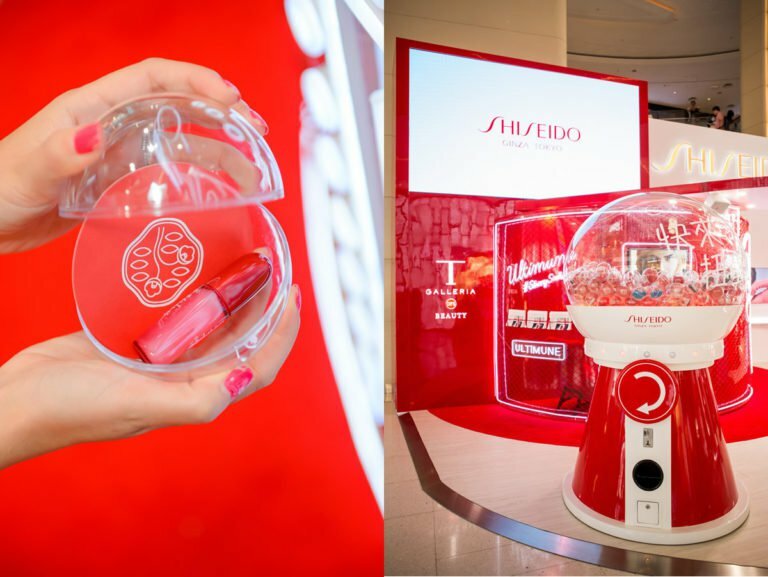 Shiseido’s campaign for its revitalised Ultimune Power Infusing Concentrate has arrived at the T Galleria by DFS in Hong Kong’s Causeway Bay. Three engagement zones, including a ‘Shake It, Snap It’ photo booth, a Wall of Strength and Beauty Bar. 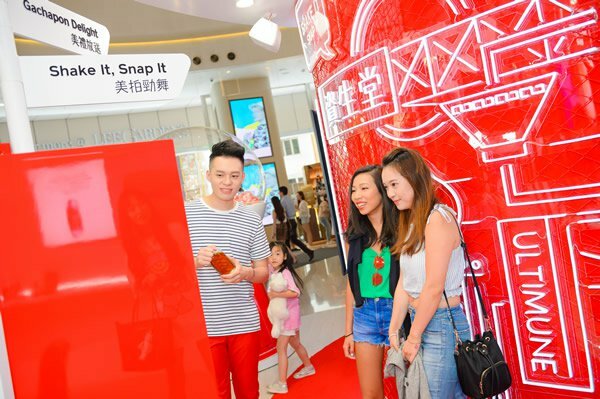 The pop-up contains three customer engagement zones: a ‘shake it, snap it’ photo booth, where customers can create GIFs with Hong Kong-themed filters; a Wall of Strength, where shoppers can share motivational messages; and a Beauty Bar, where customers are given skincare consultations and the chance to try out the Ultimune Power Infusing Concentrate. 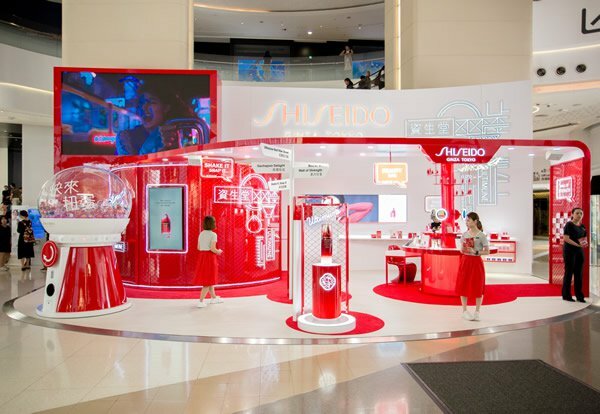 Customers can also interact with the pop-up through a 10-minute Ultimune Eye Mask Experience, the Ultimune #StrongSouls flipbook at the photo booth, a surprise gift from a giant machine, the travel-retail exclusive 24-Hour Defence Mist Duo and the exclusive White Lucent Intense Brightening Set. 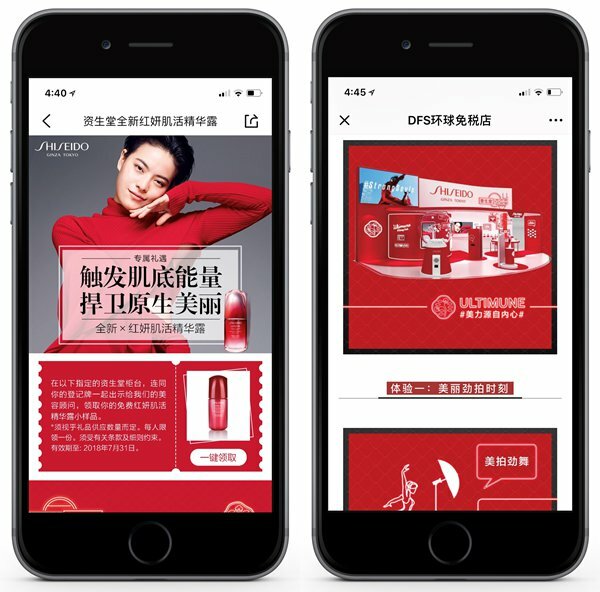 Dazhong Dianping, a mobile review app for Chinese travellers, featured Ultimune and offered redemption coupons at T Galleria Beauty by DFS, Causeway Bay. 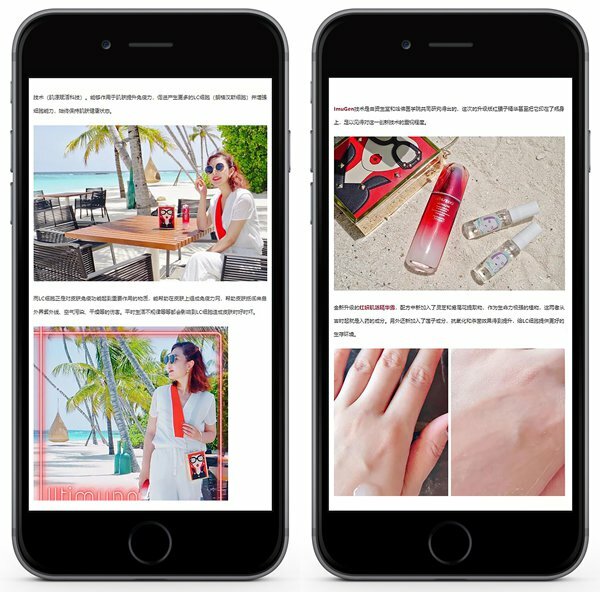 Mafengwo, one of China’s fastest-growing online social travel platforms, also featured Ultimune on its website and mentioned the product in its travel and beauty articles. 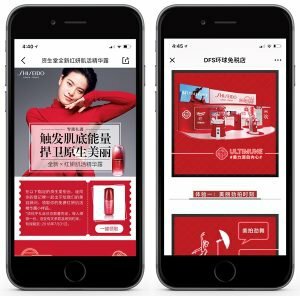 In addition to Facebook and Instagram, the retailer used popular Chinese social media platforms such as WeChat and Weibo to announce the Ultimune launch, while popular Chinese KOLs contributed by spreading the word to their followers. “#StrongSouls is one of the most ambitious and integrated omni-channel campaigns from Shiseido Travel Retail to date.